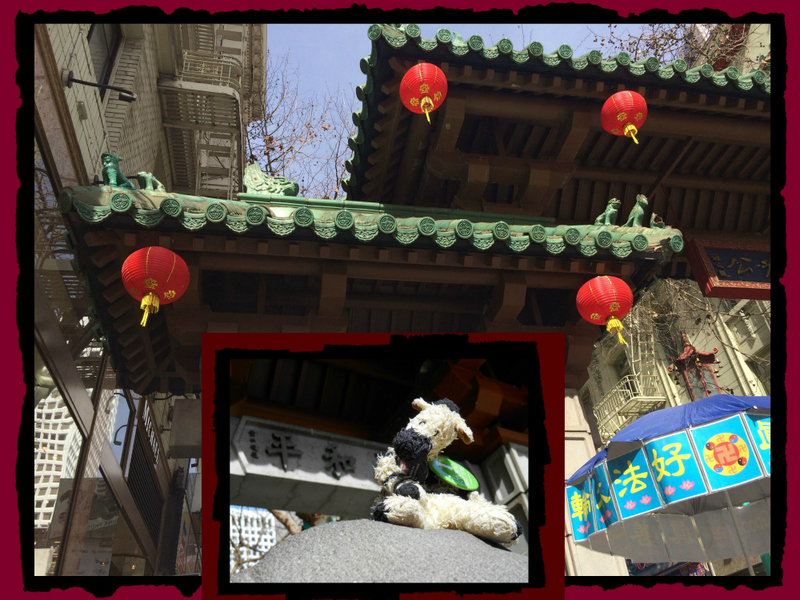 Since we thought we’d need to grab our passports and hop on a plane, we were pleasantly surprised when Grace told us that the best place to begin was practically in our own backyard, advising us to take a kid-and-zebra kitchen journey to San Francisco’s Chinatown. 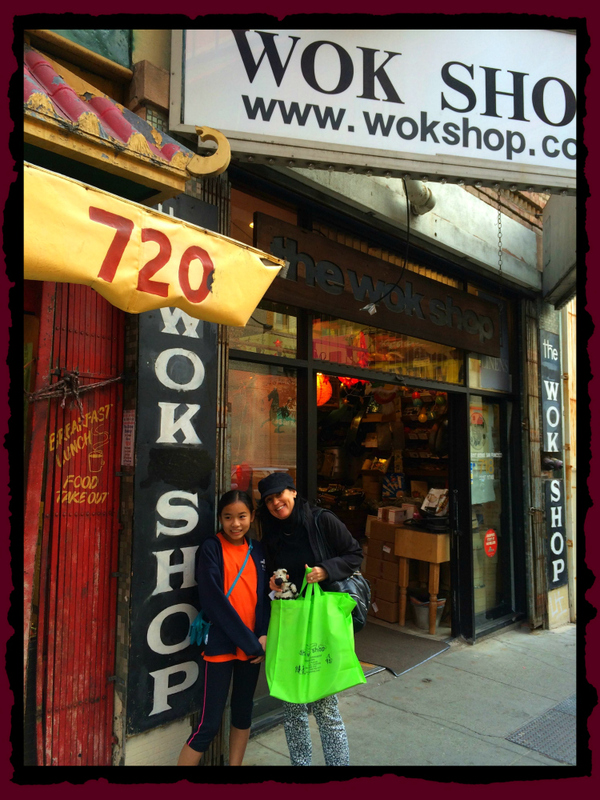 Our destination: The Wok Shop — a magical store that offers the largest selection of woks outside of China and Hong Kong. And we REALLY want you to come with us! But before we go, let’s get back to the question: what’s a wok? 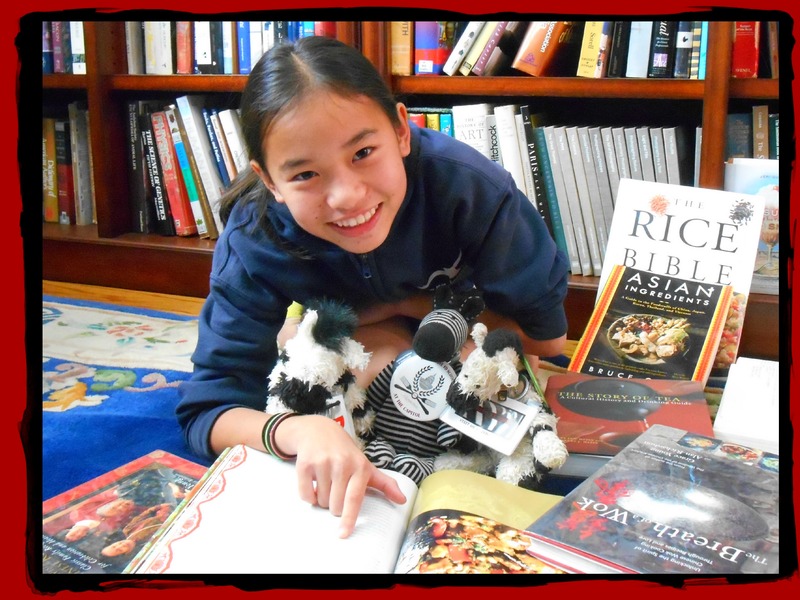 I can answer it pretty well now, because I’ve been learning a LOT from my buddies Grace and her expert wok supplier, Tane Chan (owner of ZeLegendary Wok Shop). Basically, a wok is a do-it-all cooking vessel that’s a pot and a pan and pure magic all in one. A wok has the power to transform even the simplest ingredients into something extraordinary, using only the tiniest bit of fuel. 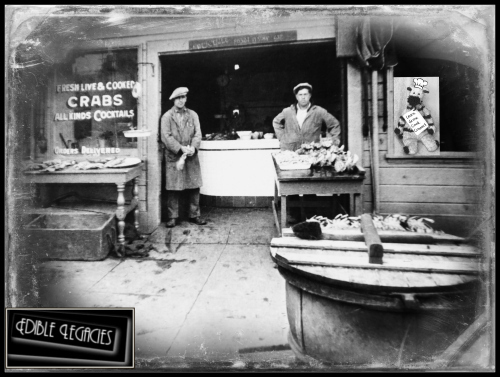 A wok is happy to help you cook with all kinds of local and global flavors–and help you create unique flavor combinations that have a special meaning to you and your family and friends. 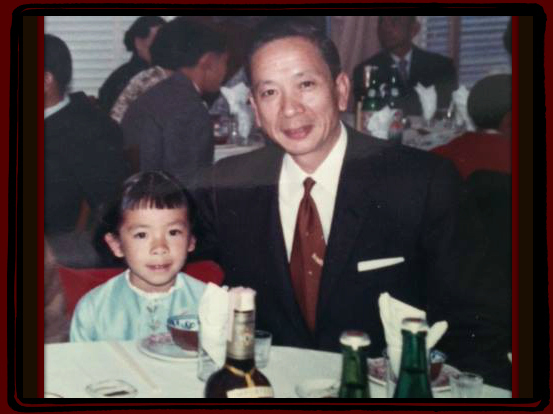 This is Grace as a little girl, with her dad, Baba (Delwyn Wah Yen Young). In many parts of the world, woks have been a way of life for about 2000 years. When you learn about woks, you learn about life. Like friends and families, woks and their food traditions connect people, places and cultures. When you share a meal that’s been prepared in a wok, there is a feeling of connection–and the warmth and gratitude that comes from enjoying truly great food with people you love. 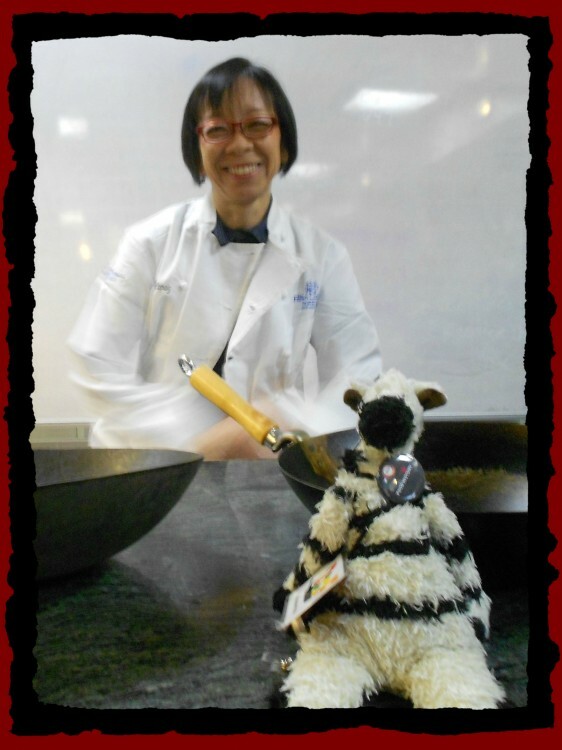 Meet my wok star buddy, Tane Chan! Can you tell how much she LOVES woks? Okay, I hope that you’re getting as excited about the idea of learning to use a wok as Julianne and I are. 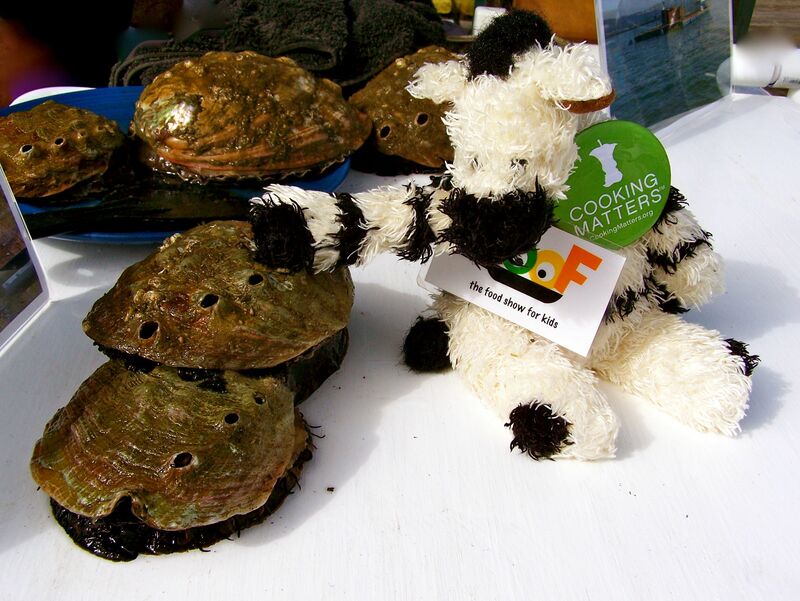 Feeling fired up? Great — you’re in the perfect mood to watch Julianne’s interview with Tane. 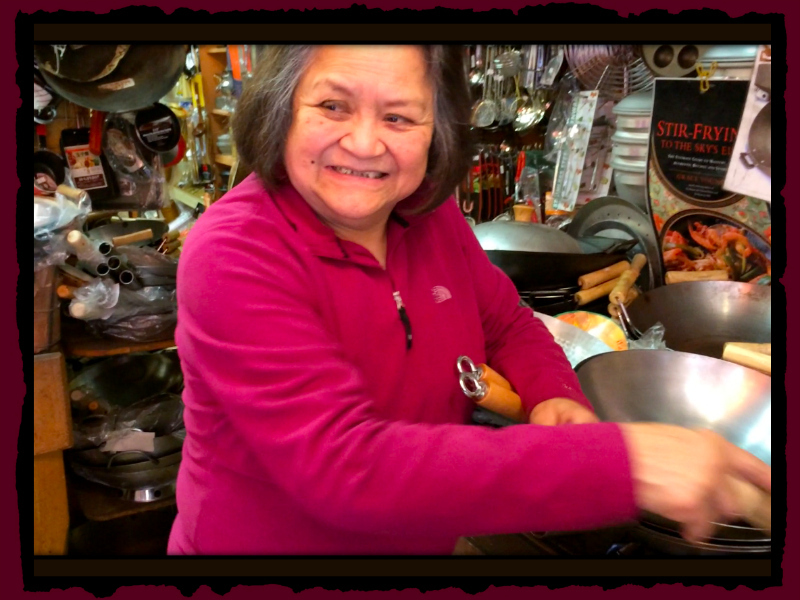 In this video, Tane explains the fascinating basics of wok cooking (including that you can use them to cook burritos, which never occurred to me)! Ready to keep wokking? 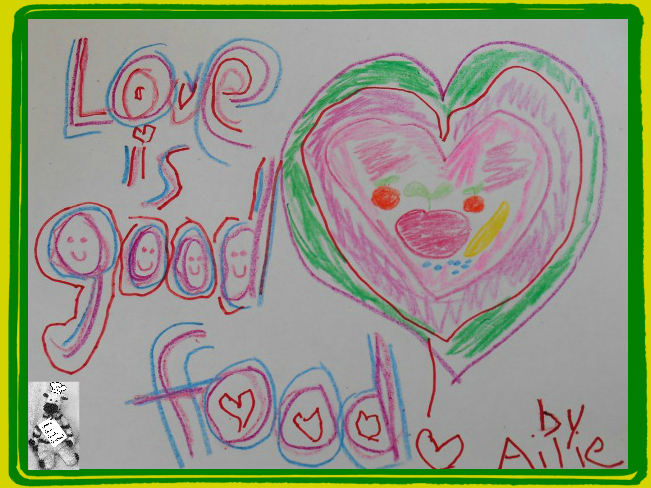 Julianne and I definitely are — we hope you’ll join us as we continue on our journey, guided by Tane Chan, Grace Young and other famous wok stars. 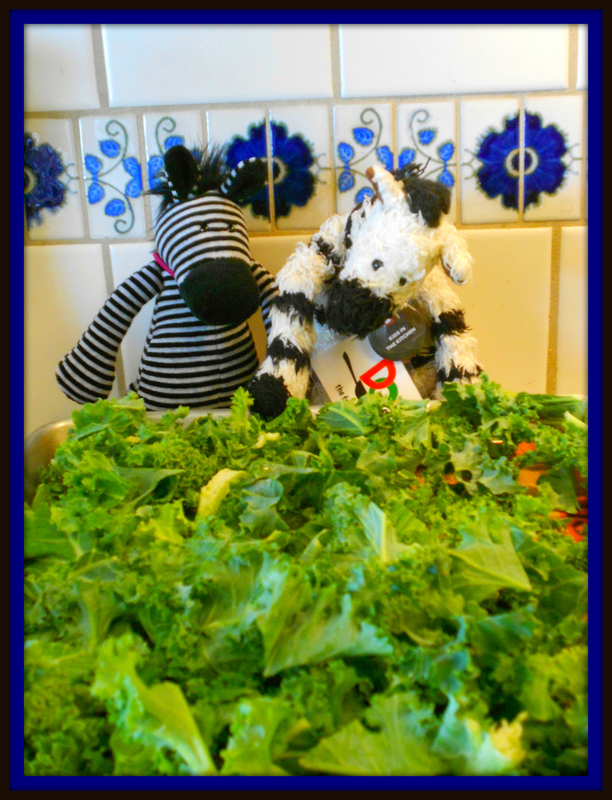 Stay tuned for more sizzling fun here in ZeBot’s Kitchen! 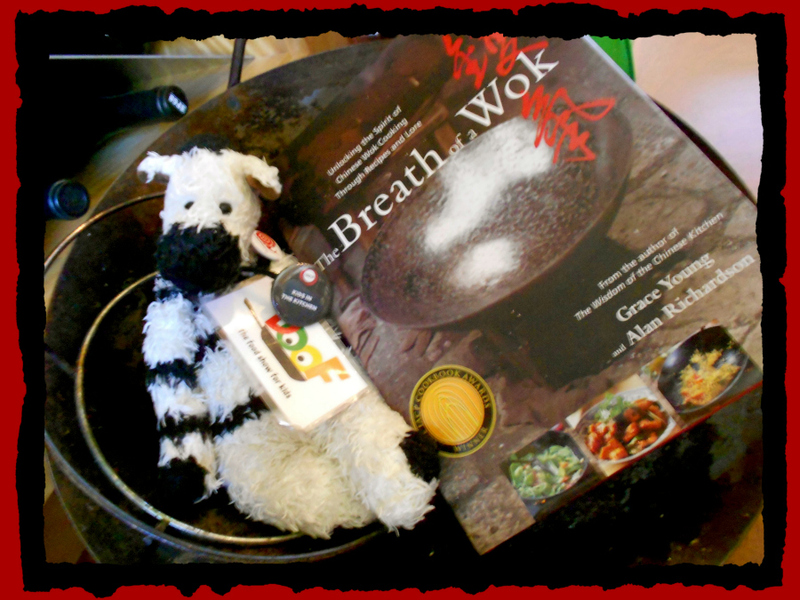 You can also get expert wok advice by joining Grace and the super-fun wokkers at Wok Wednesdays — a free online cooking club for people (and zebras) happily stir-frying their way to wok mastery. 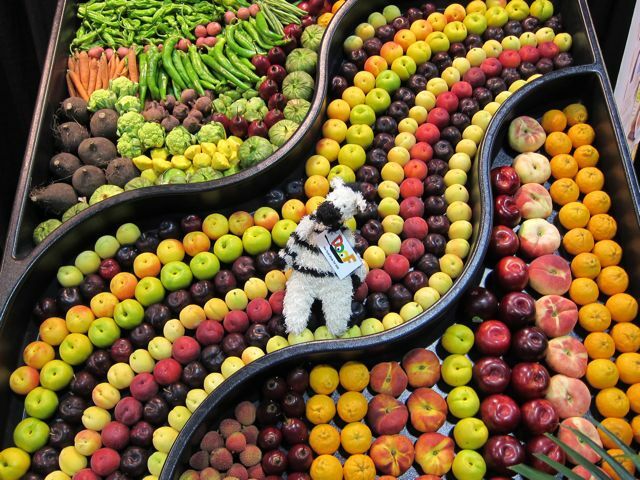 Posted on June 25, 2014 by ZeBot Zebra	• This entry was posted in ZeAdventures, ZeInterviews, ZeVideos and tagged adventure, Chinatown, cooking with kids, digital kitchen, easy, fun, Grace Young, healthy, homemade, kitchen wisdom, San Francisco, stir-fry, Tane Chan, The Wok Shop, video, Wok Wednesdays, woks. Bookmark the permalink.